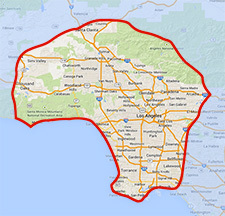 When we say no job is too big or small we mean it. 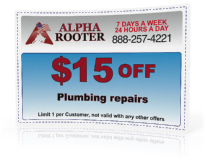 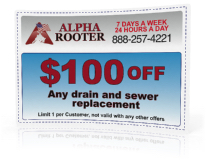 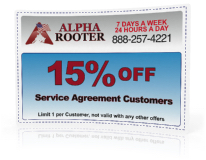 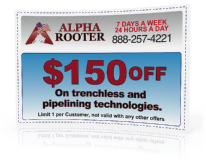 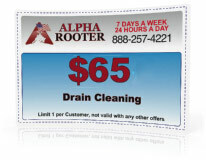 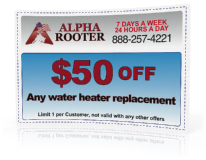 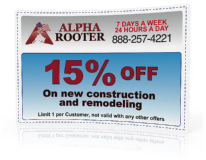 At Alpha Rooter our trucks are equipped to handle the biggest of jobs with a trained and qualified staff ready to get to work. 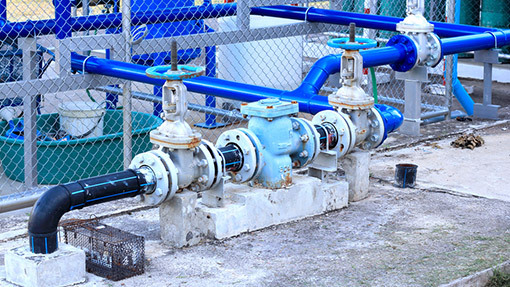 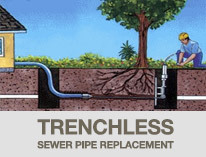 Commercial plumbing requires a different set of skills that a regular plumber sometimes doesn’t have. 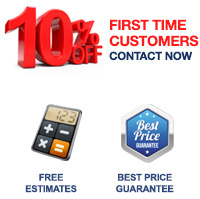 We make sure all commercial plumbing projects are handled by our most experienced plumbers who have years of commercial plumbing experience.